Redcar & Cleveland College is helping to tackle a local health and social care skills shortage by almost doubling the number of apprentices it is placing at a North Yorkshire care village for people with learning disabilities, writes Billy Camden. 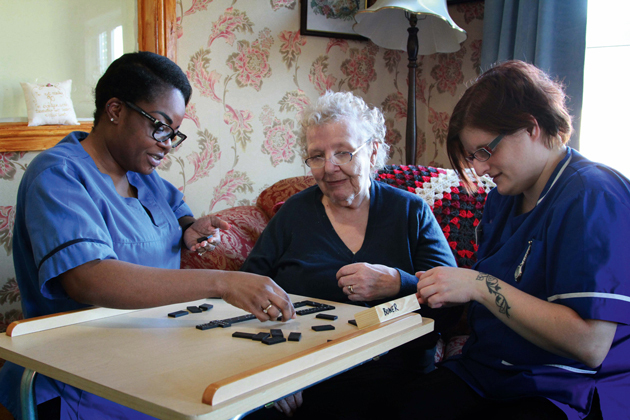 Abbey Care Village struggled in vain to find enough skilled care staff to look after its special needs residents by conventional means — so turned to its local college for a growing supply of apprentices instead. Sixteen apprentices studying level two and three qualifications in health and social care with Redcar & Cleveland College have so far been employed at the care village, in Scorton. 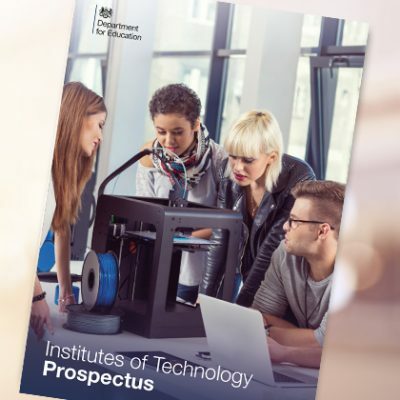 And the college has now announced it will supply a further 15 apprentices to provide residential care, nursing care, mental health support, and support for people with learning disabilities. Steven Winterburn, apprenticeships manager at Redcar & Cleveland College, said the partnership was having a really positive impact on the residents who “love” being cared for by the students. “If there were less apprentices there, then there would be less staff meaning the residents get less attention, so any new workers that are brought on board are very popular and really well received,” he said. 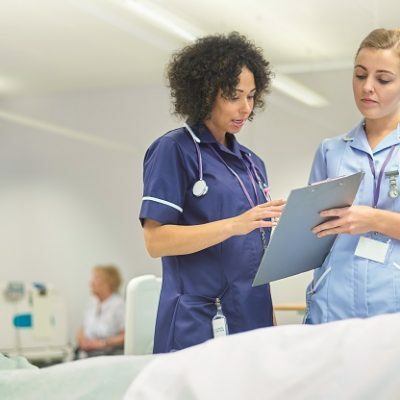 It comes as figures from the UK Commission for Employment and Skills show that up to 2m more care workers will need to be trained and recruited by 2022 to meet demand — more than half the current workforce. 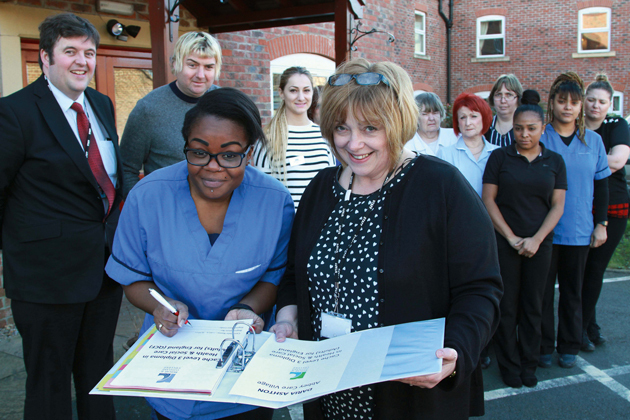 Shirley Leighton, training manager at Abbey Care Village, said: “It’s no secret that we need new talent coming into the industry, not just young apprentices but also older workers with the necessary skills and experience. Each apprentice spends around 36 hours a week at the home where they deliver basic health care. Their duties include bathing the residents, making their breakfast, taking them for walks around the gardens and spending quality time with them if family can’t be there. Level three health and social care learner Daria Ashton, aged 31, said: “I’m really enjoying my time at the care home, being involved in delivering patient care and continuing to learn as I go along. Another level three student, Laura Ciubotaru, aged 41, said the care home was giving her first-hand experience of “learning the role in the workplace” and helping her to take a “step in the right direction towards a successful career in social work”. “The tutors and staff have all been extremely supportive and I’m really grateful of the opportunity,” she added.